NOTE: For the hosted versions, access to the service console has been disabled. Also, support for transactional WFS or CSW requests is deactivated. A basic INSPIRE View and Download Services setup (> more info on usage of demo). 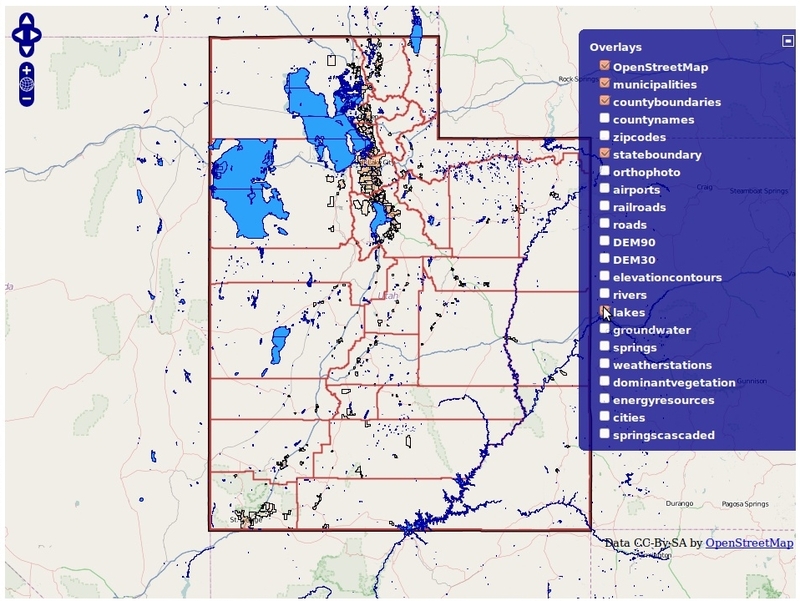 A web mapping setup based on data from the state of Utah (> more info on usage of demo). 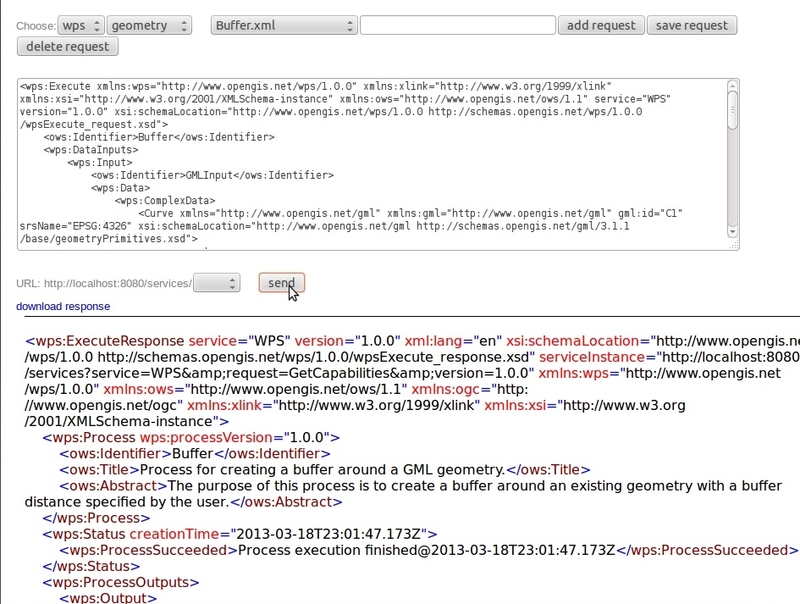 A WPS setup with simple example processes and example requests (> more info on usage of demo). 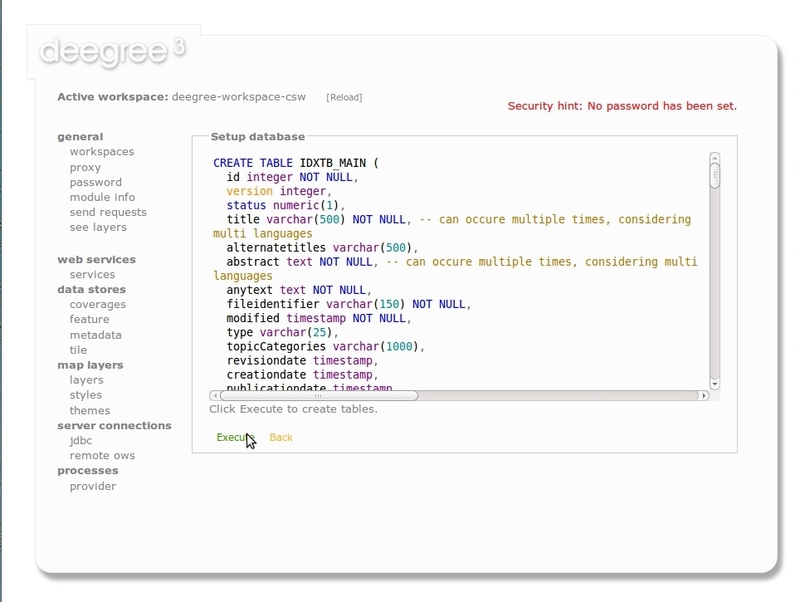 A CSW setup that complies to the ISO Application Profile (more info on usage of demo).